Even today there are hardware operations in Amazon, the United States that everyone should check out - this time the modest American manufacturer PNY, which is in the limelight. 64GB Elite-X Fit Mini USB Drive And with continuous transfer speeds of up to 200MBps sold for 10 dollars, or 17.1 dollars including shipping to Israel - and as always we strongly recommend integrating your purchase with additional products so that the total shipping cost will be distributed among all and make the deal even more attractive. 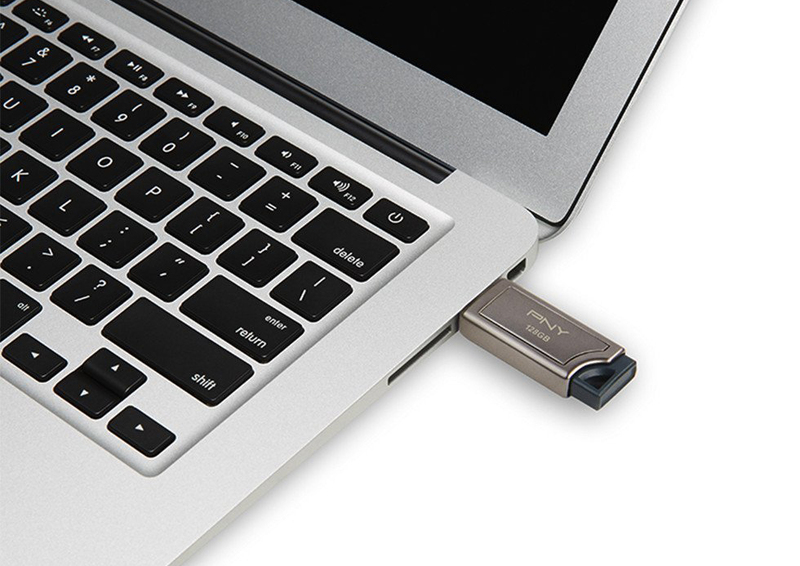 Larger and more basic PNY Turbo USB drives are also available at minimum prices of 6 dollars Inflate 32GB And 9 dollars Inflate 64GB, Through 17.5 dollars Inflate 128GB To 32 dollars To 256GB - each with the addition of about 7 USD for shipping to the country. It's not about my drives storage Especially when it comes to performance with small random files, but for those who need maximum volume at the most accessible price, this is a very generous offer. Additional Elite-X USB drives that guarantee transmission speeds of up to 200MBps in reading up to 100MBps in writing are sold at 20 Dollars Inflate 128GB And 40 dollars Inflate 256GB (Excluding shipping costs of about $ 7), andThe Elite Pro drive has maximum 400MBps speeds of 512GB Generous can be yours at the final price of 101.91 USD (375 SHEKELS) including VAT and shipping. Full-size SD cards from the Elite Performance series, with transfer speeds up to 95MBps, are sold at 13.97 dollars Inflate 64GB, The price of 24 dollars To 128GB And the price of 47 dollars To 256GB - all with no additional shipping cost and with our warm recommendation to combine with the purchase of additional products below the VAT exemption threshold that is known as 75 dollars. 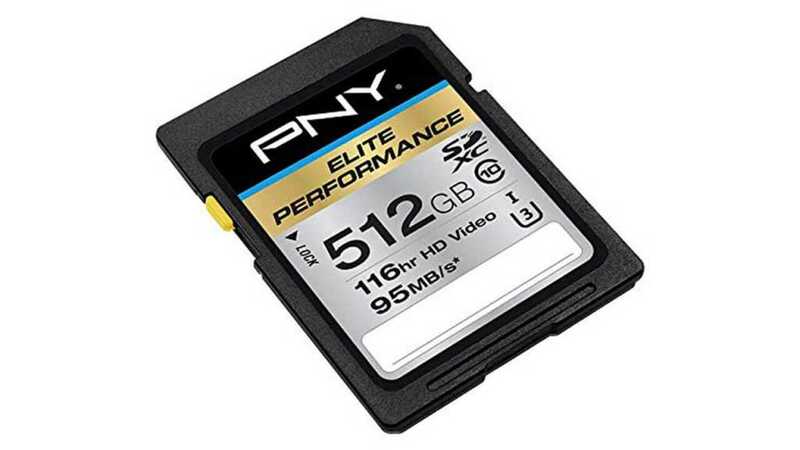 This series SD card has a maximum volume of 512GB Sold for 134.85 dollars including VAT and delivery to the house, which is approximately NIS 495. 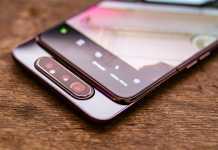 Finally, gadget owners who require ultra-large microSD cards can also celebrate offers at lower than normal rates - 512GB Basic Card With continuous transfer speeds of up to 90MBps available for 136.97, 500, andElite Pro 512GB card With transfer speeds up to 100MBps and support for the A2 App Performance standard for random performance is sold for 148.67 USD, which is approximately NIS 545. Pleasant shopping!